Last spring, my world was forever changed when I found out at 40 weeks pregnant that my son had a congenital heart defect (CHD). 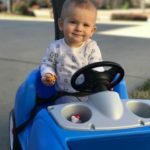 After a sonogram, the director of pediatric cardiology at Duke told my husband and I that Lucas had a double outlet right ventricle with a subaortic VSD, which means that both his pulmonary artery and his aorta were attached to his right ventricle and that oxygen-rich and oxygen-poor blood were mixing in his heart. We found out that he would need open heart surgery to correct it. We were in shock. My husband and I sat quietly while the specialist described the defect and the repair needed for our baby to survive. 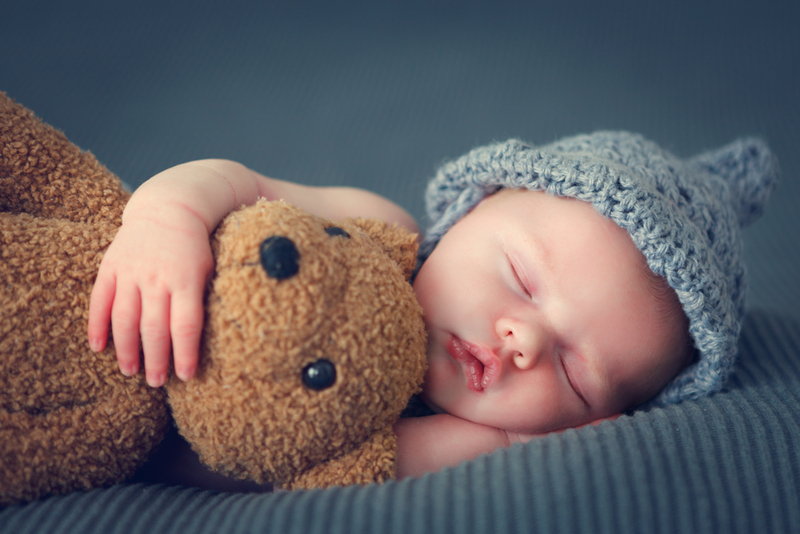 The cardiologist told us that they might have to operate on him as early as his first few days of life, but that they definitely would need to operate by the time he turned six months old. They talked about survival rates and how long the surgeries took to complete. We met surgeons and social workers who tried to prepare us for what was ahead. Lucas was born two days later. They let me hold him for one minute before they whisked him away and verified his diagnosis via echocardiogram. 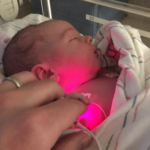 He lived in the pediatric cardiac ICU for the first four days of his life, surrounded by bright lights, heat lamps, beeping monitors, and IVs. Amazingly, he showed no signs of distress, so they allowed us to bring him home to watch and wait for signs of congestive heart failure. This would mean that his body wasn’t able to sustain itself. Once we got home, he met his big sister, Olivia and things started to sink in for me. I started researching my son’s condition and did not find a single case that did not require open-heart surgery. I learned that during surgery they would stop his tiny heart and put him on a heart and lung bypass machine. I was devastated. Prior to having Lucas, I didn’t realize that congenital heart defects are the number one birth defect in the United States affecting 1 out of every 100 babies. In most cases, no one knows what causes this type of defect. More research is needed and more resources are needed by parents like me who want to make the best decisions for their ‘heart babies.’ The American Heart Association (AHA) does not only support the acquired heart disease community, they also support families of children with CHDs. The AHA website features personal stories from other CHD families, parent guides and descriptions of common heart defects. As a ‘heart mama’, I want to do everything I can to help AHA and other organizations grow their research and understanding of CHD. To say that I am thrilled would be an understatement. At four months old, we went to Duke expecting to schedule surgery. Instead, the cardiologist said that some tissue began growing between the arteries aligning each one with the appropriate ventricle. His body was doing what they would have done during surgery. We continue to have promising follow up appointments and are ecstatic, but we know that we aren’t completely out of the woods yet. Please join me in supporting the AHA and their dedication to the entire heart community. Team Lead, Strategic Advisor at Blue Cross NC.